Almost exactly three months to the day (three months tomorrow in fact!) after setting up this blog, and we've had 10,000 page views! Hooman and I are absolutely thrilled, and just wanted to thank each person who has clicked on this little blog, or followed us on Facebook / Twitter / Pinterest. To celebrate, we will be having another little giveaway soon - keep an eye out! Congratulations on 10,000 views! You are so adorable, Lottie! Thank you Molly & Mitch - we love you too! WOW! Congrats! 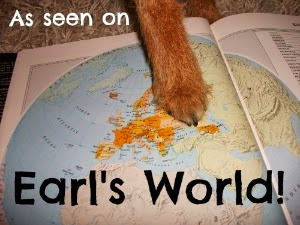 That is pawsome news! Thanks for linking up with us today as well! Oh what a funny coincidence! Today is the day of 10k everything :) I was just celebrating 10k instagram followers. Congrats on the views! It's an amazing landmark. Happy thoughtless thursday! 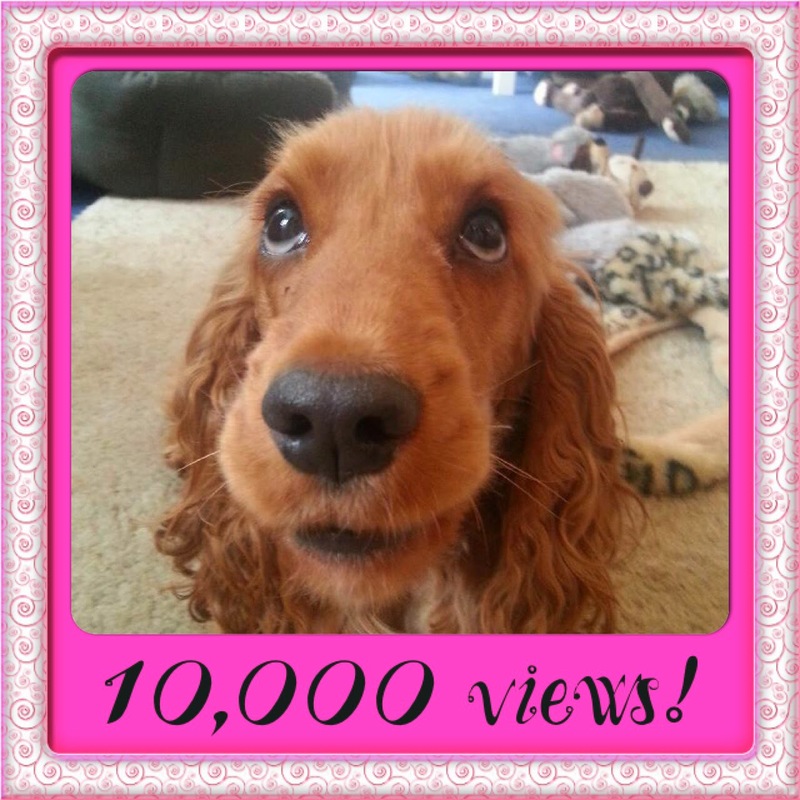 Congratulations and well deserved Lottie and we hope you have many, many more clicks to come. Have a fabulous Friday. That's cool - was actually wondering the other day how I know if I have email subscribers! We come and pop by yours quite often - will say make sure to say hello :-! Congratulations! What a great feeling! We just recently crossed our 10,000 mark too! Hooray for all of us!